We are looking for people who are willing to tell their story and how they’ve been changed through their loss. 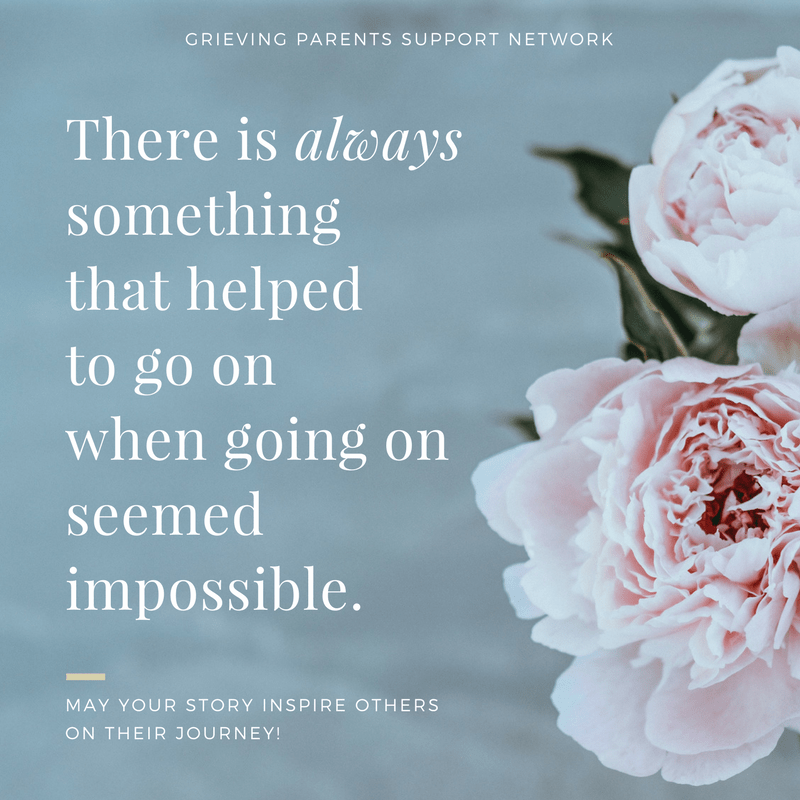 The stories for our blog should inspire and uplift our readers, bereaved parents and their support network, and infuse them with Hope  and will be published once per month. * If you are interested, make sure you read the whole page first! Grieving Parents Support Network (GPSN) accepts submissions for original 600- to 800-word personal stories about loss and grief. We also welcome multimedia projects such as video and cartoons/illustrations. We look to publish candid pieces about all aspects of child loss, no matter where you are in the process and seek out a wide range of voices. Most importantly: We’d like to hear what challenged you most in your grief, what you’ve found helpful in those moments. 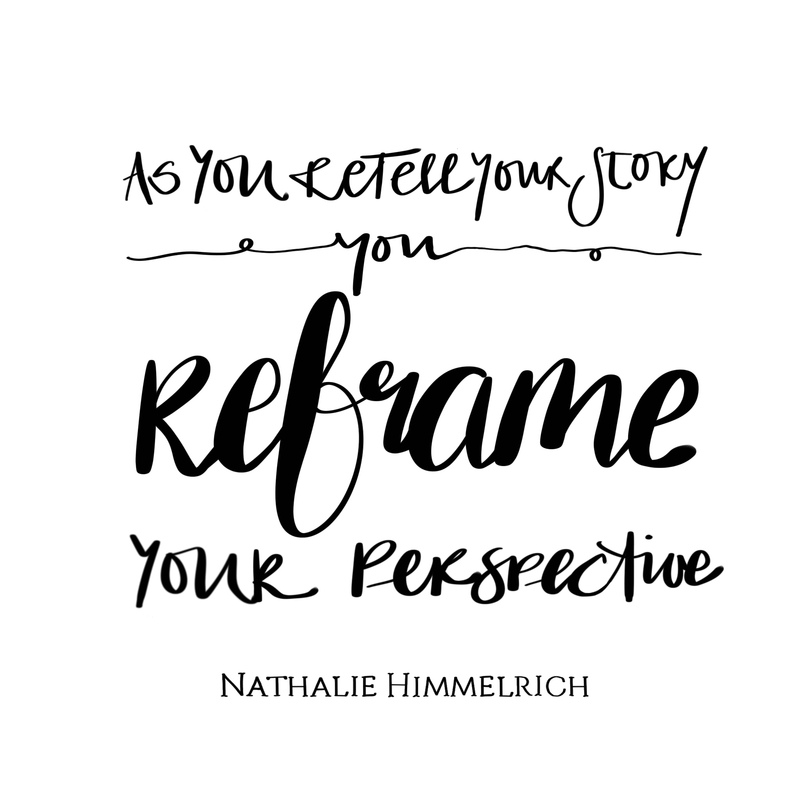 Your story needs to be not previously published and will be edited. As our tiny team handles all submissions, we will be in touch if we’d like to proceed with your submission. Please note, we do not publish poetry or fiction. Your writing may be featured on the blog, we will however not be able to guarantee your piece will be chosen. If you don’t hear from us within 4 weeks, you’re welcome to use your written piece elsewhere. a short hyperlinked bio: a maximum of 3 sentences or about 50 words and 2 links. By emailing us your written piece, it is implied that you agree to the ‘Intellectual Property Release’ statement or your writing cannot be published on the GPS blog. We are looking forward to receiving your written piece by email.